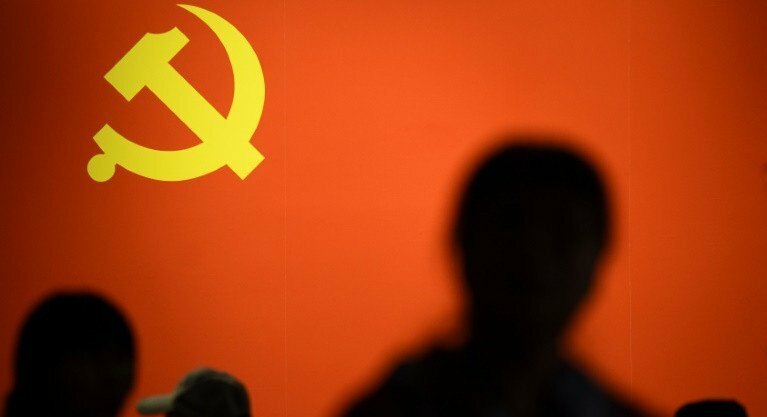 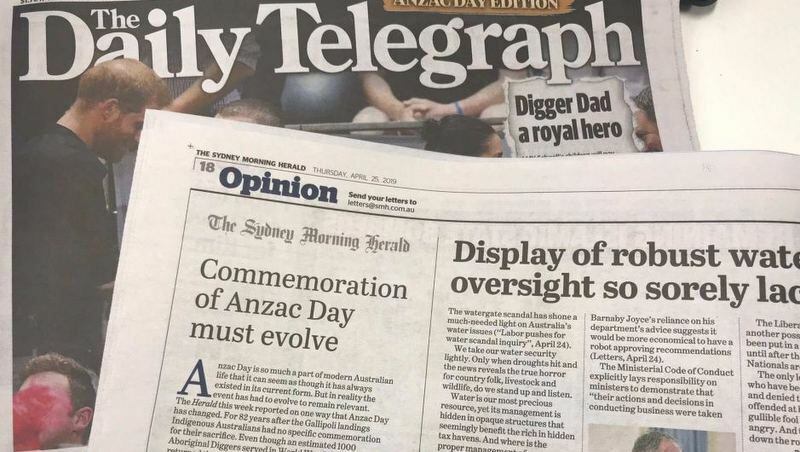 AUSTRALIA: The Sydney Daily Telegraph, one of Australia’s most popular tabloids, has blamed a printing error after pages from a rival newspaper appeared in its Thursday edition (Apr 25). 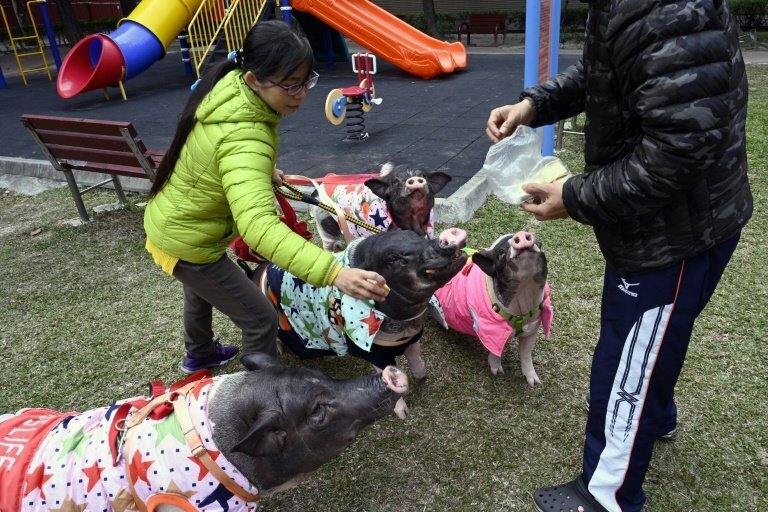 PHUKET: Every year is the Year of the Pig in Jenny Tsai’s ninth-floor apartment in Taiwan’s Taichung City which she shares with one fellow human and four pampered porcine housemates. 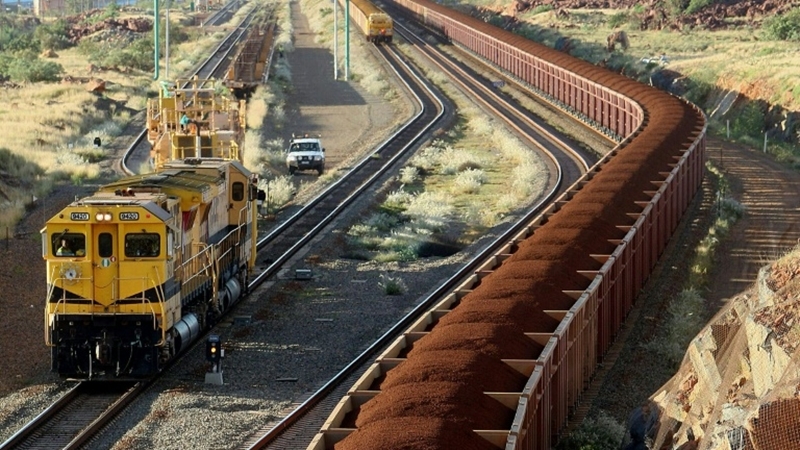 AUSTRALIA: A huge runaway train laden with iron ore had to be derailed remotely after speeding through the Australian outback for almost an hour. 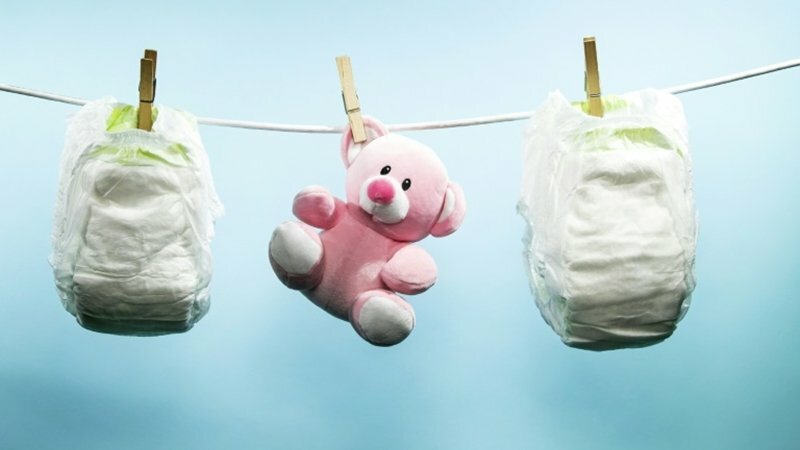 NETHERLANDS: Fed-up with a growing mountain of stinking disposable nappies, a Dutch firm on Tuesday (Sept 18) started building the country’s first recycling plant to turn poo into profit. 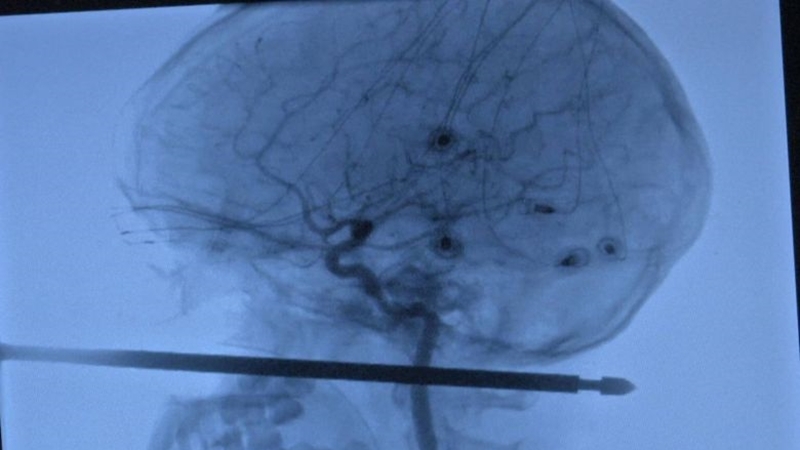 UNITED STATES: A 10-year-old American boy was making a remarkable recovery yesterday (sept 12) after a meat skewer impaled his skull but missed his brain, in what medics called a “one in a million” accident. 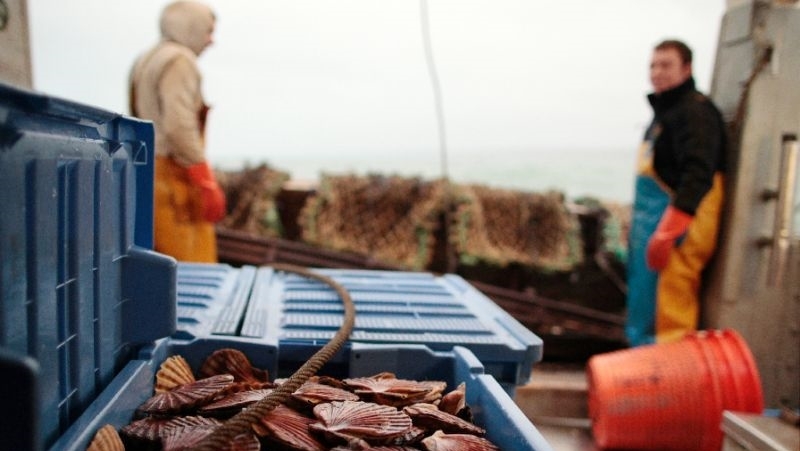 FRANCE: Stone-throwing, insults and dangerous manoeuvres on the high seas: French and British fishermen clashed in the English Channel over a hoard of scallops yesterday (Aug 29), the latest flare-up in a years-long war over the prized shellfish. 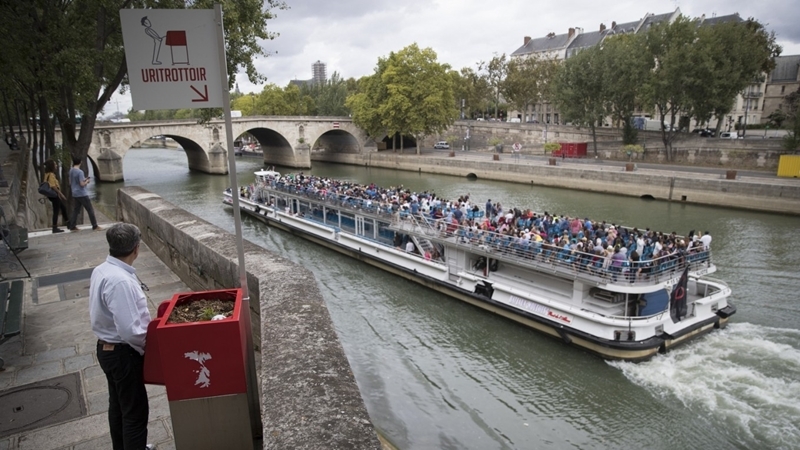 FRANCE: In the heart of Paris, a radical experiment in urine management is taking place: new eco-friendly urinals which are prompting titters from some and furious complaints from others. 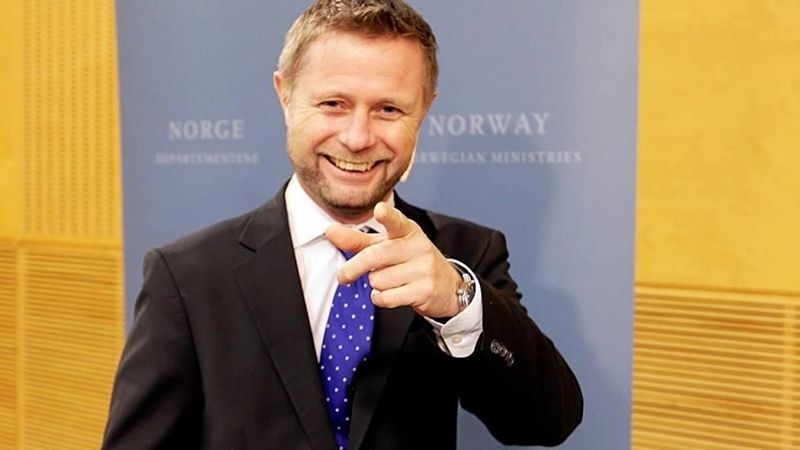 NORWAY: Norway, which has one of the highest deadly drug overdose rates in Europe, will test prescribing free heroin to the most serious addicts to improve their living conditions, the government said today (Aug 10). 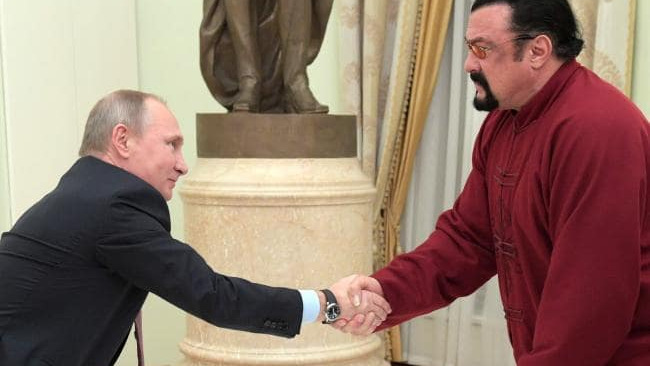 MOSCOW: Moscow has appointed US actor Steven Seagal as a special envoy, dealing with humanitarian links with the United States, the Russian foreign ministry announced on Saturday (Aug 4). 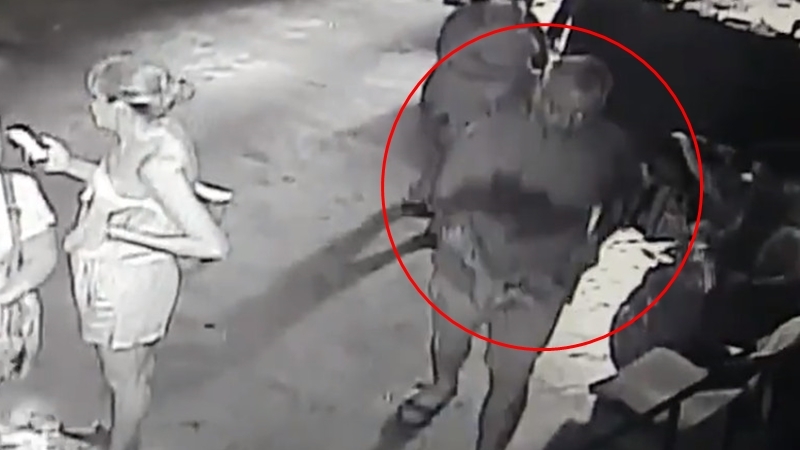 UNITED STATES: Police in the US state of Texas have recovered a small shark smuggled out of an aquarium in a baby carriage by three thieves, and arrested one of the alleged culprits. 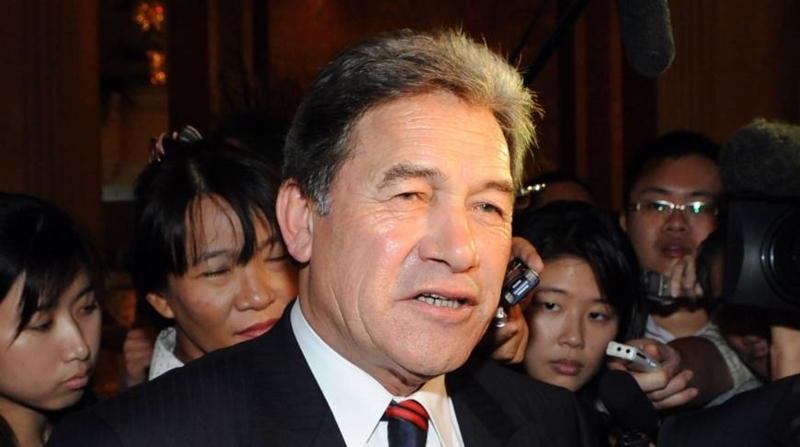 NEW ZEALAND: New Zealand’s Acting Prime Minister Winston Peters called on neighbouring Australia to change its flag today (July 26), saying it had pinched the Kiwi banner’s design and was causing confusion. 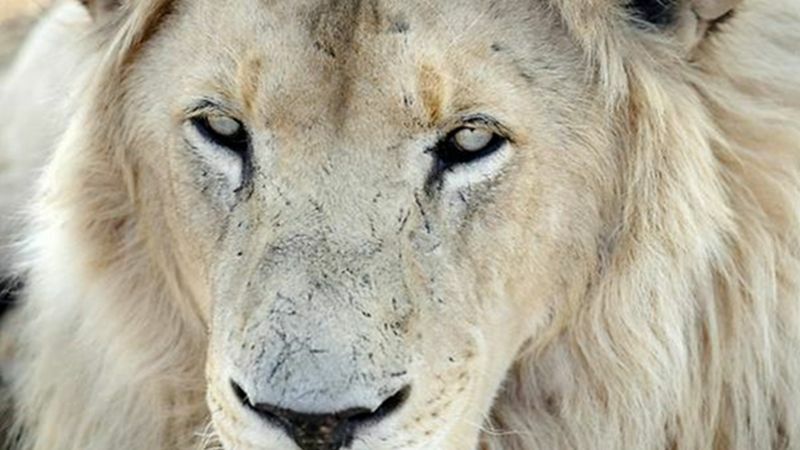 SOUTH AFRICA: At least three suspected poachers who were apparently hunting for rhinos have been mauled to death and eaten by lions on a game reserve in South Africa, the owner said yesterday (July 5). 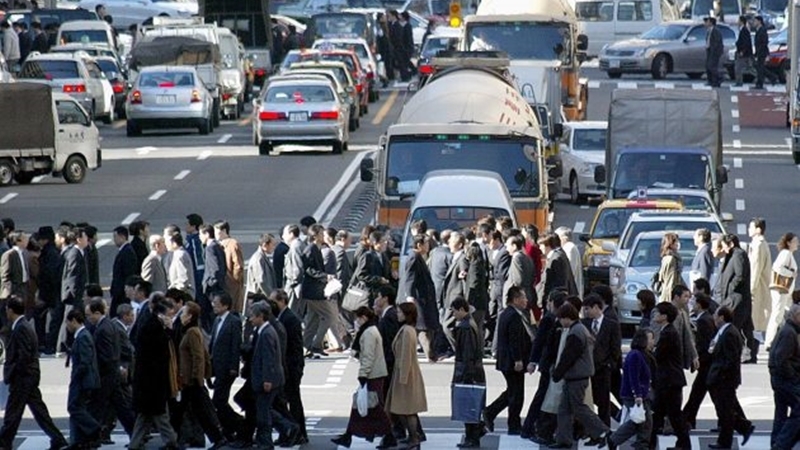 JAPAN: A Japanese city official has been reprimanded and fined for repeatedly leaving his desk during work hours – but only for around three minutes to buy lunch. 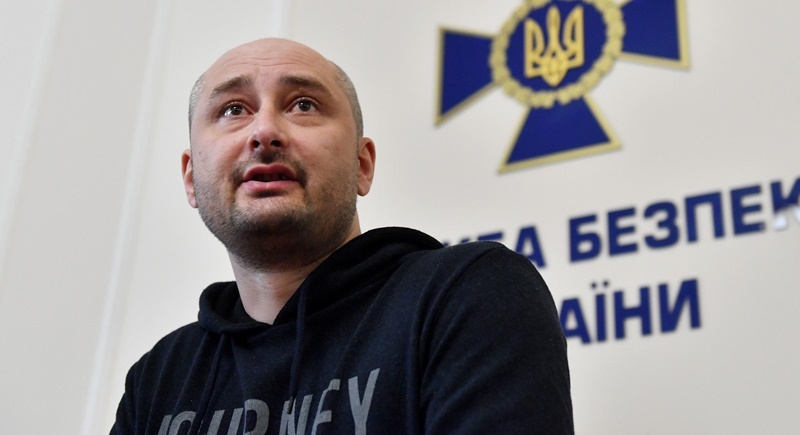 UKRAINE: Ukraine sought to justify faking the death of an anti-Kremlin journalist who appeared alive and well at a press conference in Kiev less than 24 hours after he was “murdered”, citing an alleged Russian plot to kill him. 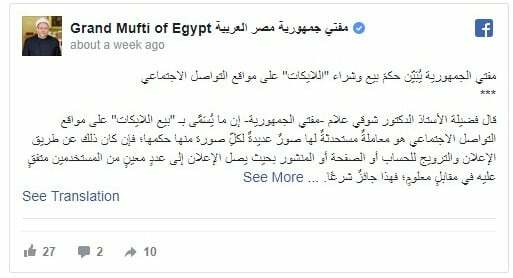 CAIRO: Egypt’s top Muslim cleric, or Grand Mufti, has issued a fatwa banning people from buying “Likes” on Facebook. 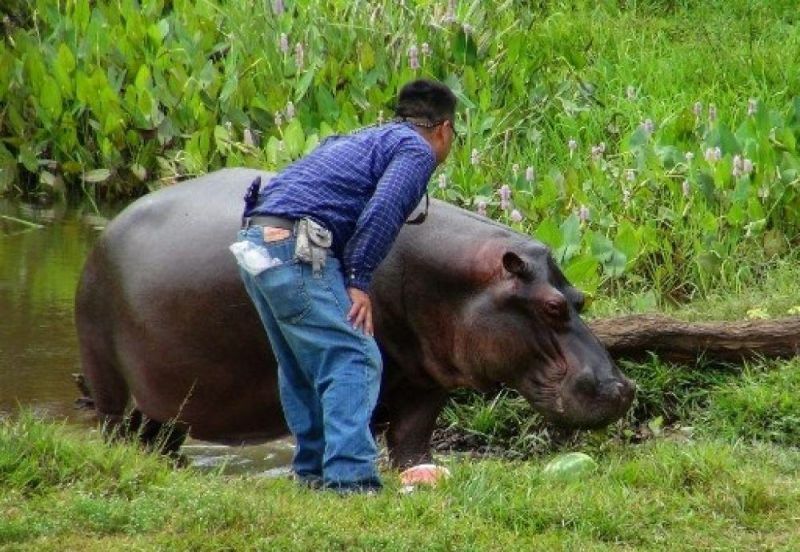 A stray hippopotamus that had been roaming around the countryside in Mexico has been captured after a 10-day hunt and relocated to a wildlife refuge, authorities said Tuesday. 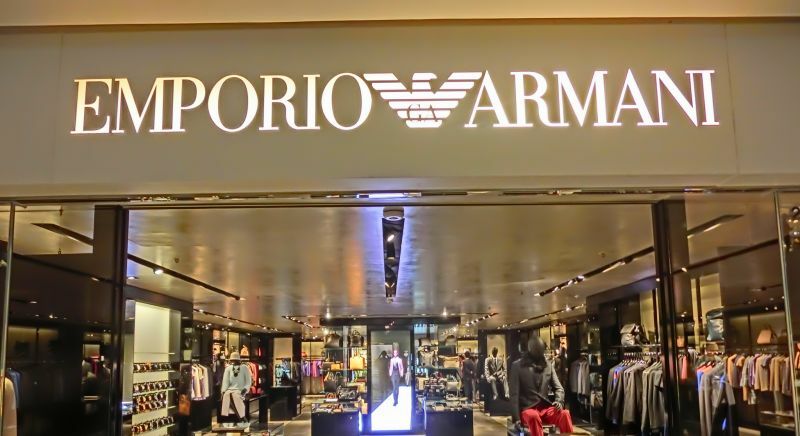 JAPAN: A Tokyo school that hit international headlines for introducing an Armani-branded uniform has been forced to hire security guards after several students faced harassment over the pricey kit. 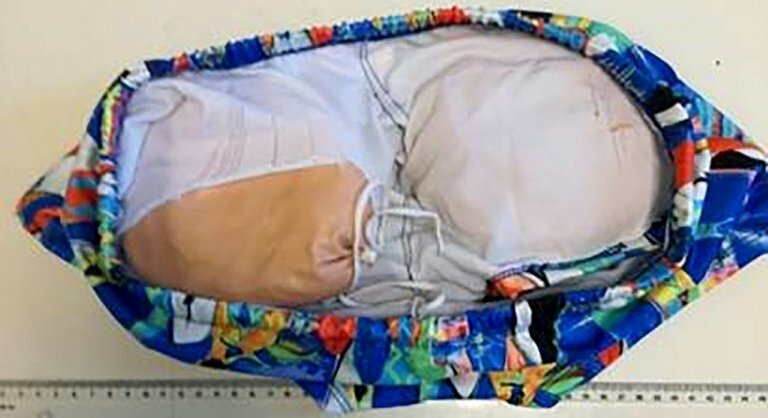 Portuguese police have detained a man who arrived at Lisbon airport on a flight from Brazil wearing "fake buttocks" that contained about a kilo of cocaine, police and reports said Tuesday. 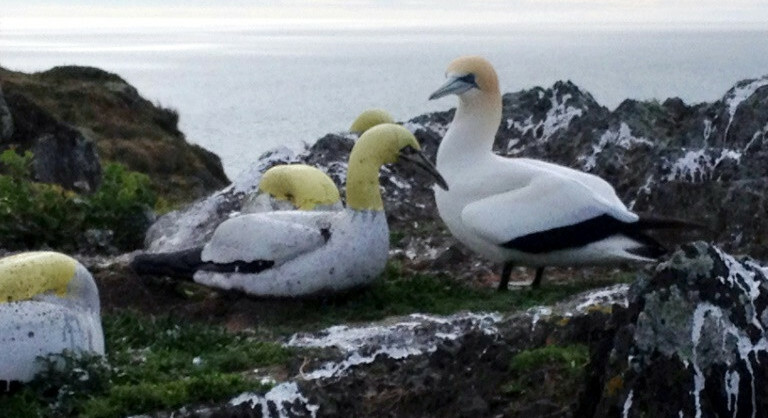 NEW ZEALAND: New Zealand wildlife lovers are mourning the death of Nigel the gannet, dubbed ‘the loneliest bird in the world’ due to the absence of any feathered friends on his island home.